When you hear the word obesity, so much comes to mind. What if I told you that what you think you know is wrong? I know first-hand how hard it is to struggle with weight even though I don’t have obesity. I’ve learned all the tricks to hide the bulges, like wearing dark jeans and a kimono, or buying shapewear. My wardrobe’s wide variety of sizes is proof of how easily my weight fluctuates. Even if we know better, we tend to value ourselves depending on the number on the scale. It’s plain wrong but we make that mistake all too often. I also know how complicated it can be to carry excessive weight. In my family, there’s a history of high cholesterol, heart disease, and diabetes. 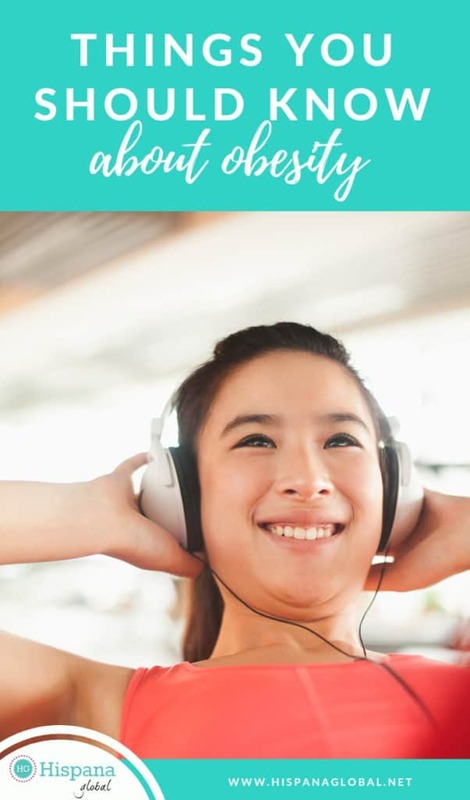 As a Latina, I know I am not alone in dealing with a family health history that increases your chances of gaining weight and accumulating fat. Obesity can complicate things not only for your health but also during everyday tasks. Just finding a chair in a restaurant or waiting room that can accommodate you can be a challenge. Or qualifying for certain rides at an amusement park. And don’t even get me started about bias. Just remember the last time you saw somebody with obesity walk onto a plane and the looks that followed. 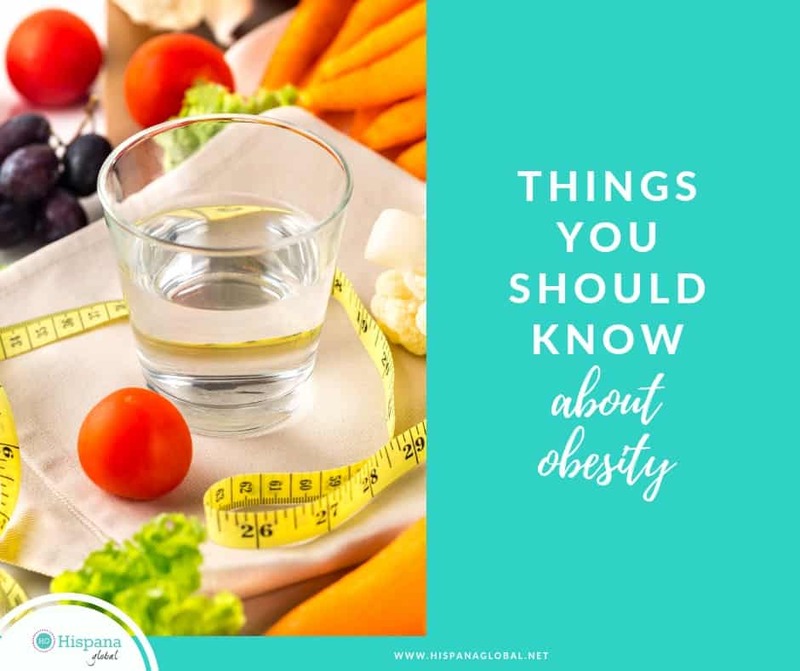 Whether you are the one trying to be healthier or whether you are witness to how this disease affects somebody you love, I want to share a few things about obesity that you should know. That’s why I am working with Med-IQ to help generate awareness and dispel certain myths. Med-IQ is an accredited medical education company that provides an exceptional educational experience for physicians, nurses, pharmacists, and other healthcare professionals, so we can all learn and do better. Obesity is a chronic disease. According to the World Health Organization, we can define it as an excessive fat accumulation that may harm a person’s health. It is chronic, so it is a lifelong struggle to keep it under control. Genetic risk factors may increase your risk of developing obesity. Studies show that our DNA responds differently to environmental, cultural or behavioral factors, like stress, lack of sleep, certain medications, and even different foods. Hormonal changes also affect us, especially women. There is no one-size-fits-all solution. The path to successful weight management looks different for each individual. That’s why finding a supportive, respectful and knowledgeable healthcare provider is so important. 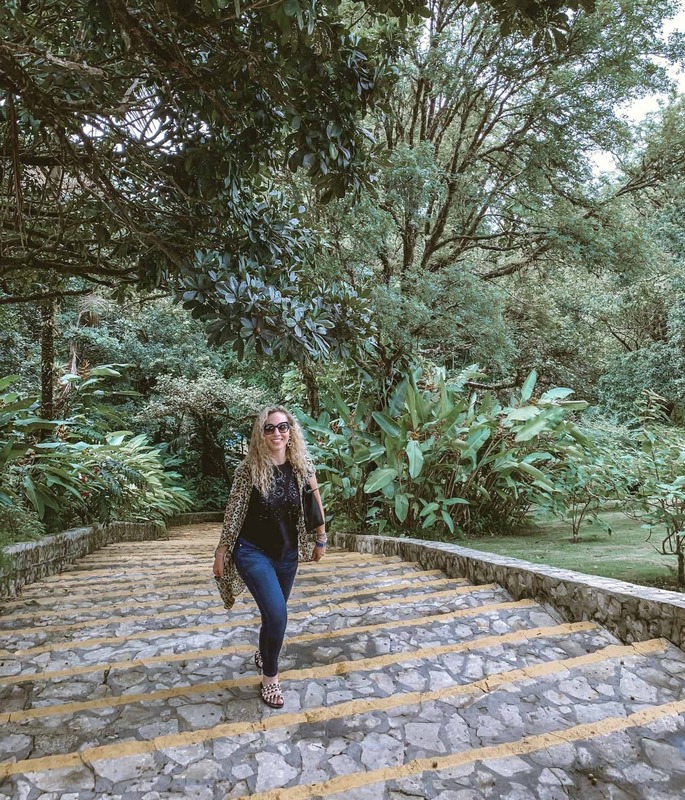 It’s crucial to not feel judged, either, so when you encounter a setback, you will return to that healthcare provider to get back on track or figure out a better path to be healthier. Obesity does not define a person. It affects their health and the perception others might have of them, but we need to go beyond labels. Having diabetes, cancer, asthma or obesity can’t define a human being. Each person has a name, hopes, dreams, feelings, and achievements that cannot be reduced to the disease. No, lack of effort or willpower is not the cause of obesity. This is something I will never stop repeating even to the well-intentioned friends that assume weight gain is inversely proportionate to the amount of discipline and willpower you have. I have seen over and over again how your genetics and your body fight back and make weight loss harder and harder. I’ve seen my loved ones be incredibly disciplined with diets, yet become frustrated because the results they want elude them. Don’t feel bad if you just realized at least one thing you didn’t know. We are all learning more to do better, and also, to stop feeling so much shame when we stray from healthier choices. Med-IQ is currently conducting a survey and would appreciate your input. The survey, which includes more education on this topic, will take less than 15 minutes to complete. Survey responses are anonymous and will be shared only in aggregate. Each survey participant may then be entered to win one of 10 $50 VISA gift cards. Upon completion of the survey, you can be entered to win a VISA gift card. Your responses to these survey questions will provide us with important information about your experiences with obesity and your care team, which will help us develop future educational initiatives for healthcare providers to improve care. Once you’ve completed the survey, you will be asked to provide your email address if you’d like to be entered into a drawing administered by SOMA Strategies to win 1 of 10 $50 VISA gift cards. If you choose to enter, your email address will not be sold, kept, or stored; email addresses are used only to randomly draw the winners and notify them of their prize. Will you join me in changing the conversation about obesity? Watch this conversation between my friend Summer Len Davis and Dr. Donna Ryan, MD, who is the President of the World Obesity Federation. And if you or someone you know needs to find a great obesity healthcare provider, you may find a directory here. I was compensated by Med-IQ through an educational grant to write about obesity and its status as a chronic disease. All opinions are my own.